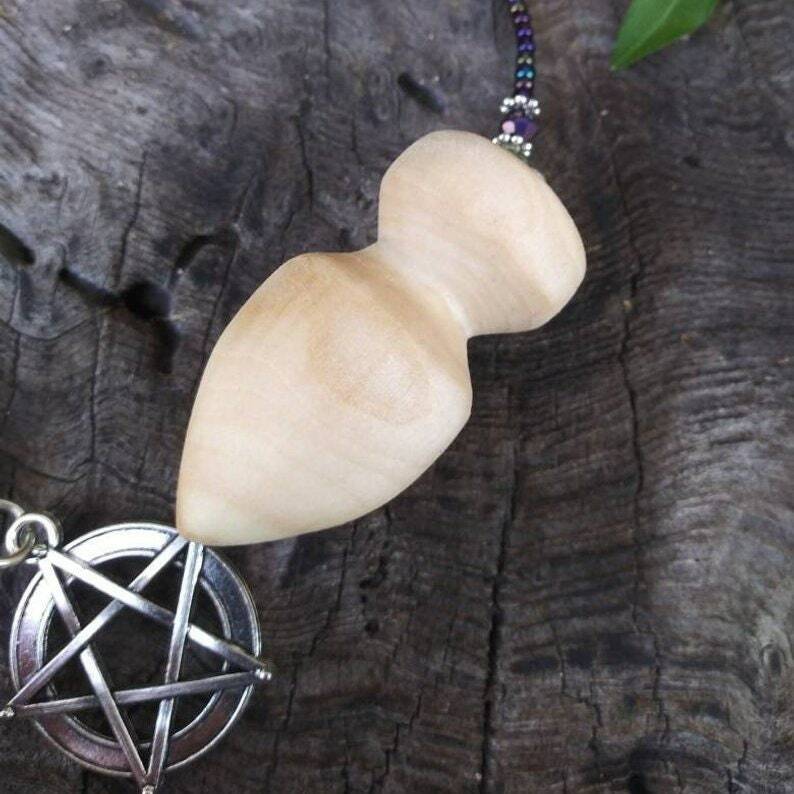 Our new Poplar wood pendulum! 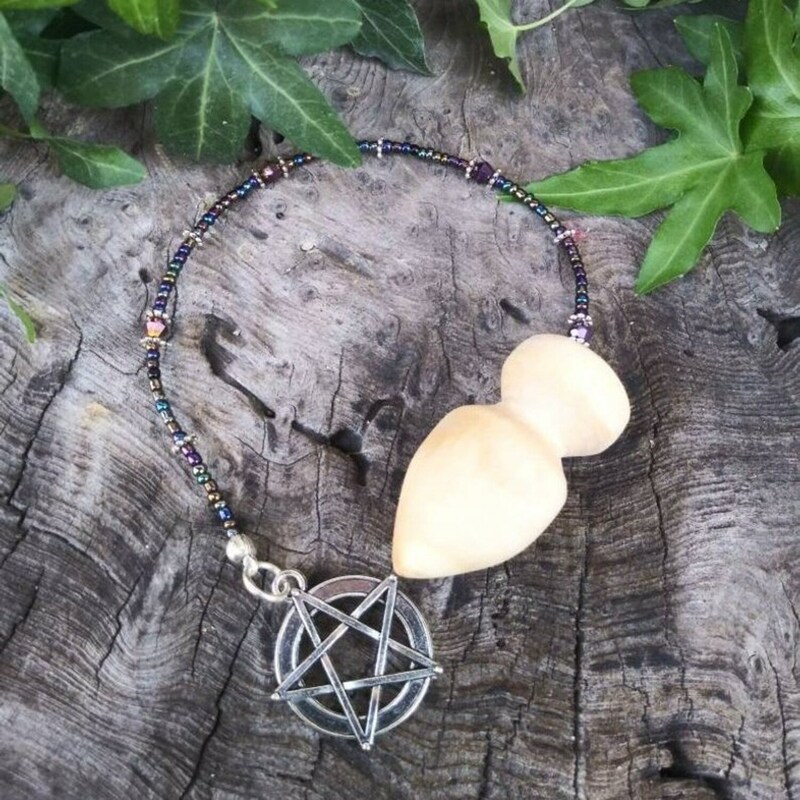 Completely hand-carved with a Stanley knife, no machines. 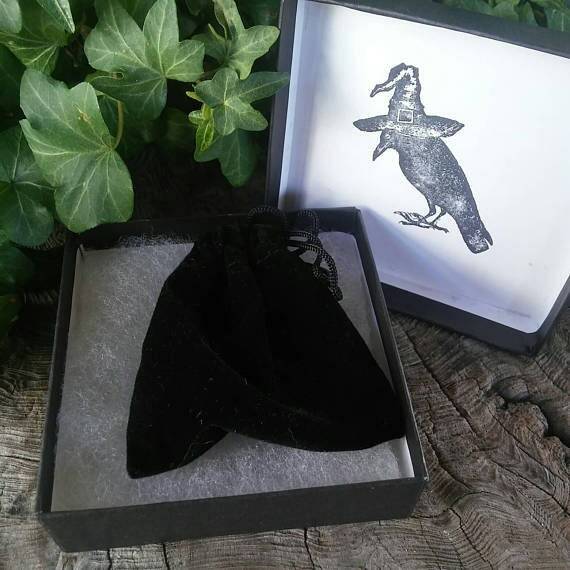 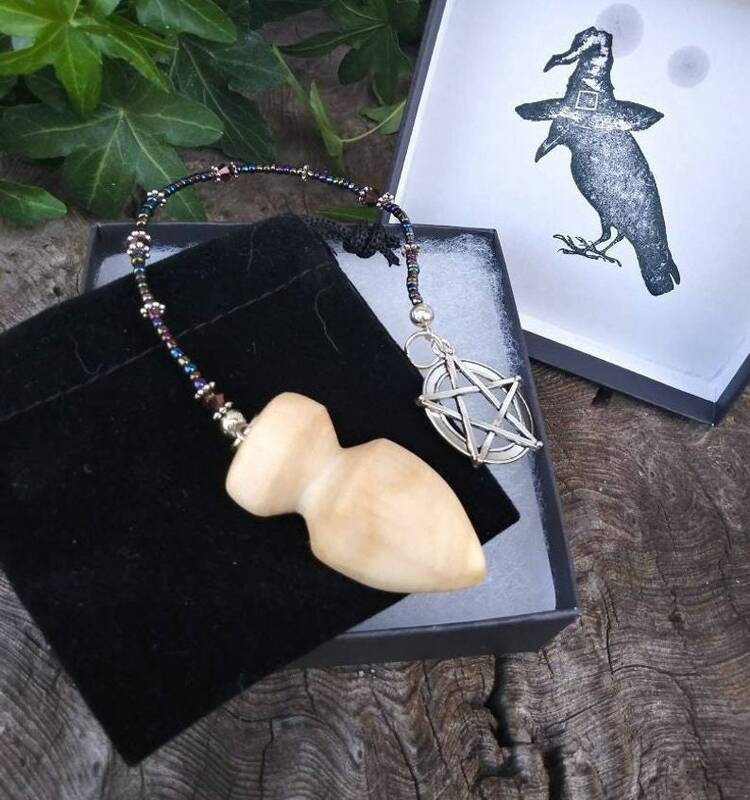 Poplar wood is most excellent for divination as it is said, per my blog about the Poplar tree that "The Spirit of the Poplar is a guide during divinations." 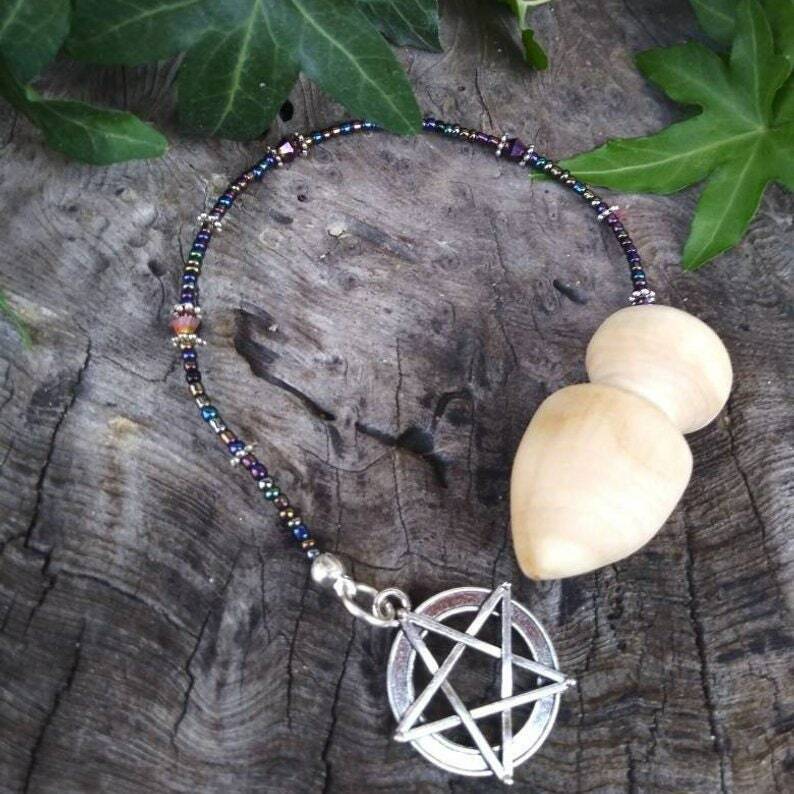 In witchcraft or casual dowsing, this pendulum is the elite of pendulums. 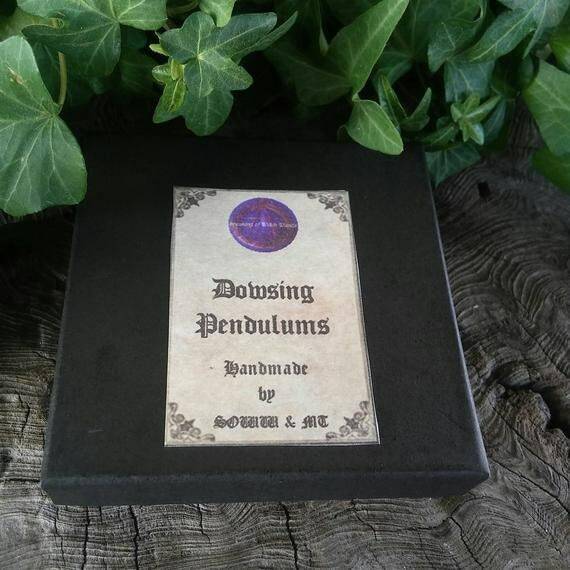 Please see our Pendulum section http://etsy.me/1V8bUWp for our entire range of dowsing pendulums.